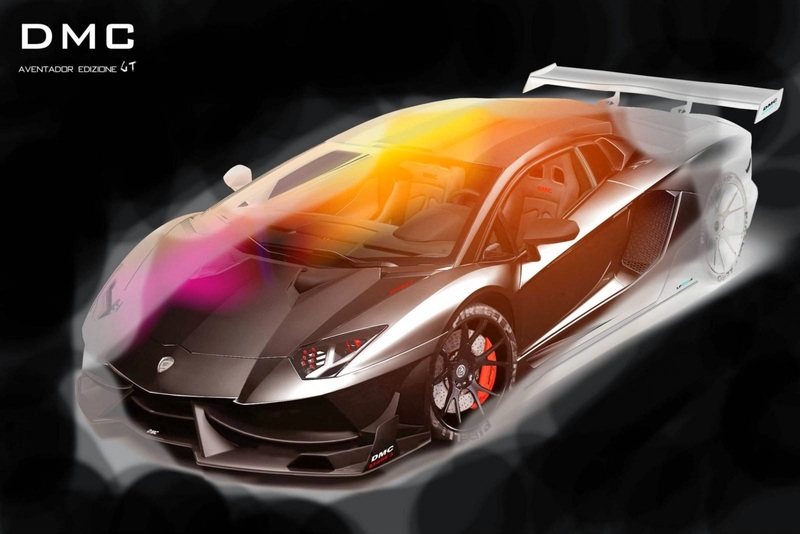 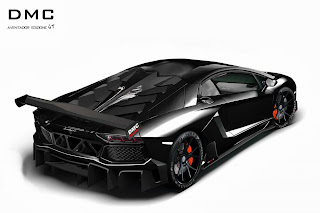 After each tuning package we introduce, we keep wondering how can the Lamborghini Aventador be more extreme? And DMC always comes up with the answer. 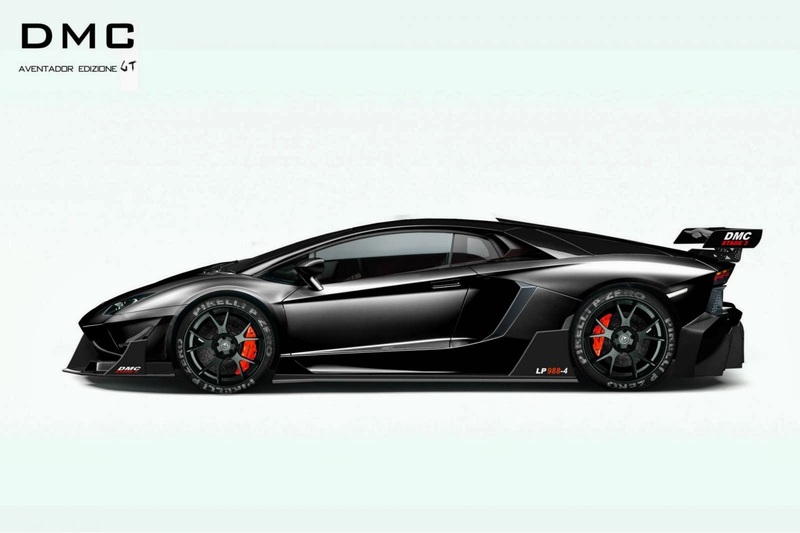 The German tuner is not done with the Aventador yet. Their next take on the Italian beauty is dubbed Aventador LP988 Edizione GT and it's the closest thing to a race car yet. As the name suggests, the new tuning package package will help the car produce 988 Hp besides featuring one of the most outrageous body kits ever fitted to a Lamborghini Aventador. 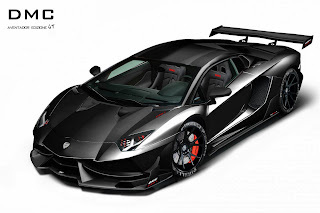 What we know for the moment is that the body kit will comprised of 14 carbon fiber elements including a heavily modified Aero Engine Cover Replacement and a Rear Wing Spoiler GT.. More details will be released shortly so stay tuned!